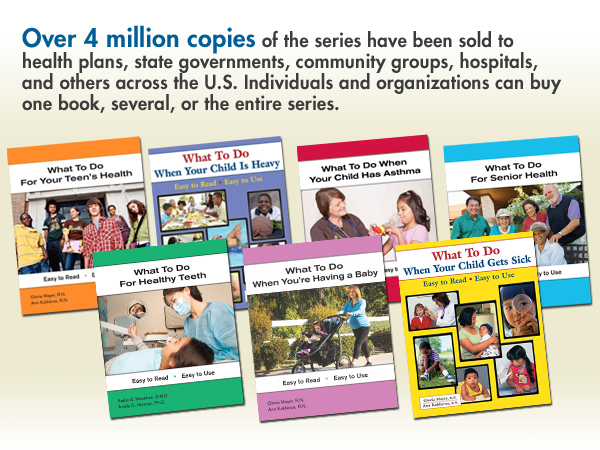 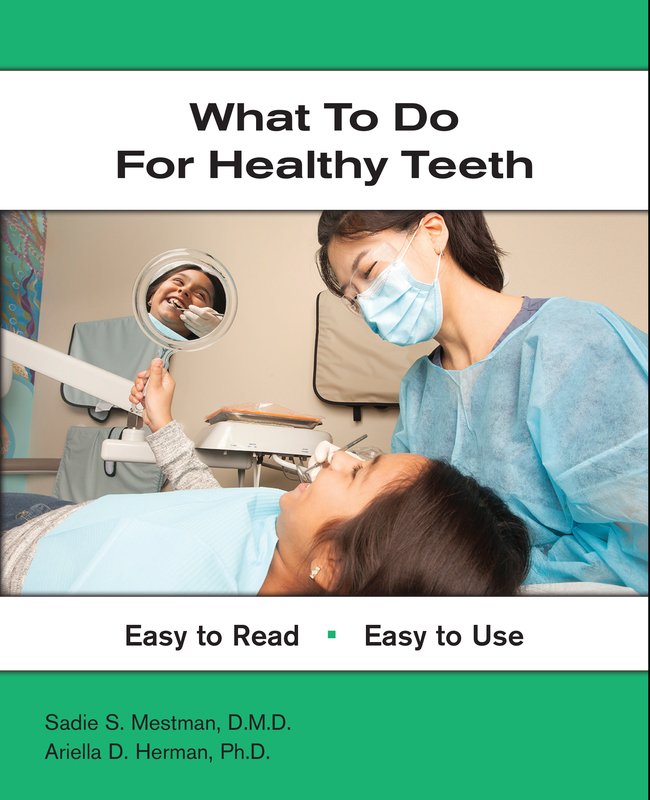 Our What To Do For Health series features 7 books written at a 3rd to 5th grade reading level. 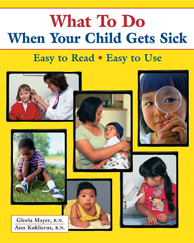 All books are available in English or Spanish; some are also in Vietnamese, Chinese, or Korean. 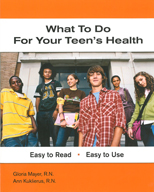 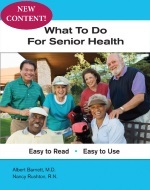 The books help consumers with health problems, wellness tips, and sound guidance on topics such as parenting your teens and caring for an elderly loved one. 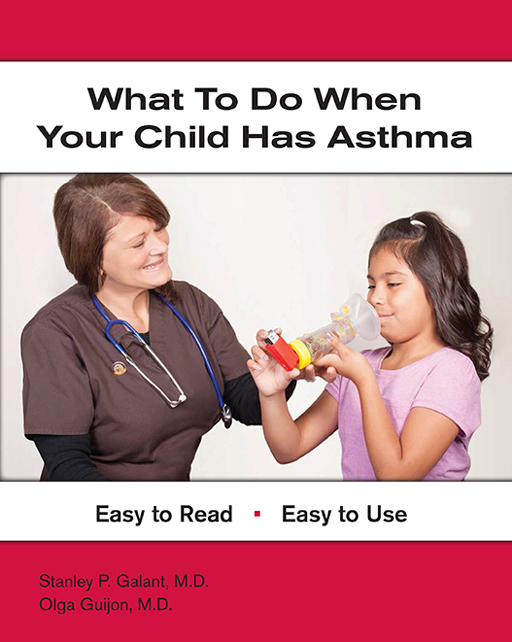 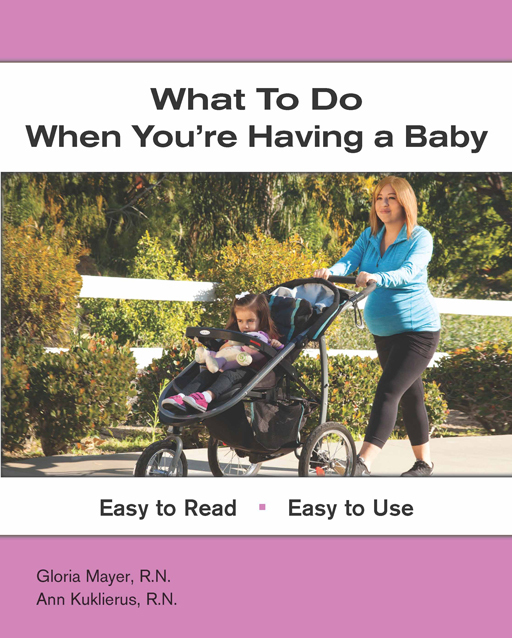 Even busy skilled readers will appreciate having easy-to-use, up-to-date health information at their fingertips. 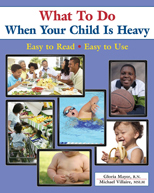 To order, please click the title you are interested in. 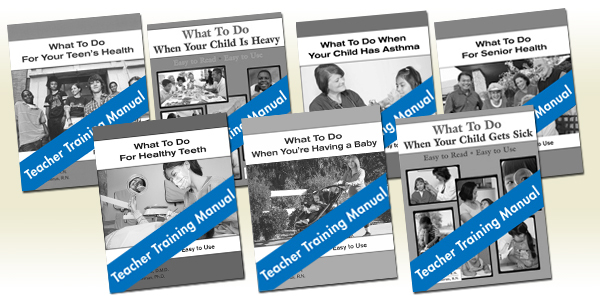 To learn more and order our Teacher Training Manuals, please click here..